As you know, I am on a 90 Day Bioscience challenge- and soon one of my lucky readers will be as well! This is just an update on my progress. I have been taking them for about 60 days, and I do find that they are hard to swallow in the morning. I switched to taking one each day around lunch time, and that has really helped. 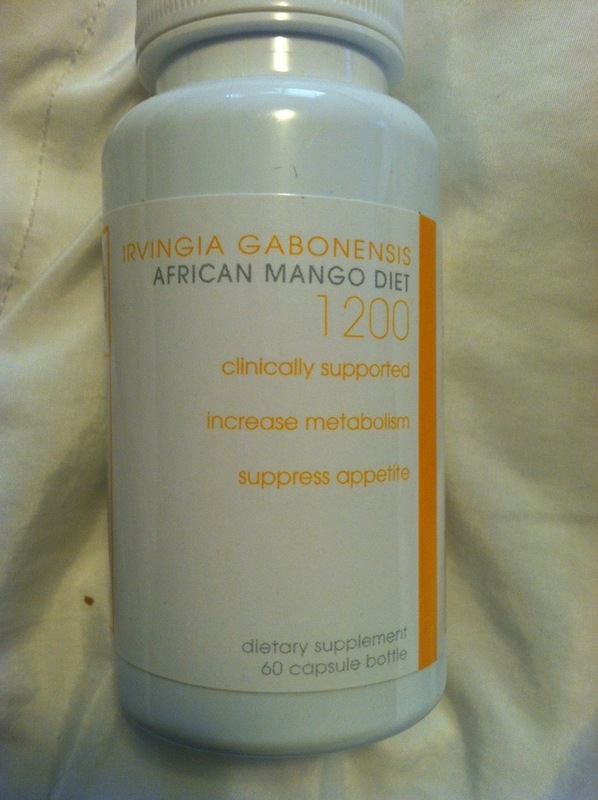 I have noticed increased energy, especially in the afternoon-- when I need it most. 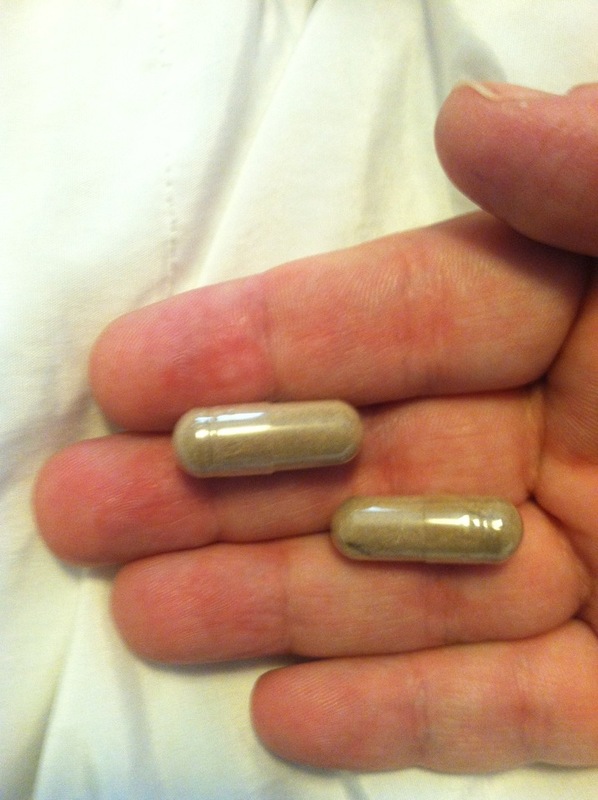 (MamaBreak received 90 Days of Bioscience to review here on the site! We did not receive any other type of compensation. As always, our opinions and experiences are our own). Pampers Gifts to Grow Points! DezignWithaZ is having a giveaway! Sign up now for this fantastic Blogger Opp!!!! Journey Gym Week 2 Check in! Spare One-- Give mom safety this year! Genie Bra-- Give Mom Comfort for Mother's Day! Misto Box Coffee Subscription and Review Preview! Why you need Tae Kwon Doe-- more than you know!